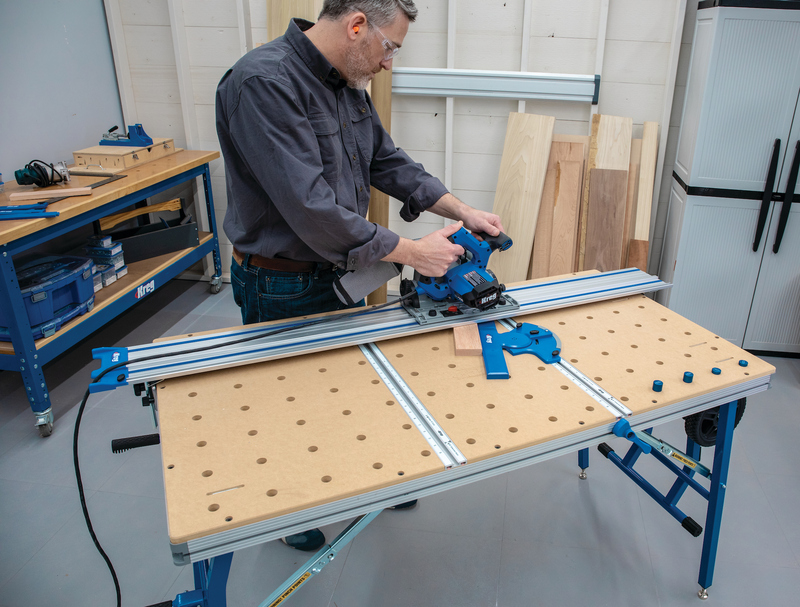 The Kreg in-line clamp holds workpieces securely in place and with 250 pounds of clamping that stays out of the way of a user's work. The clamp works on any bench that’s equipped with 3/4 in. 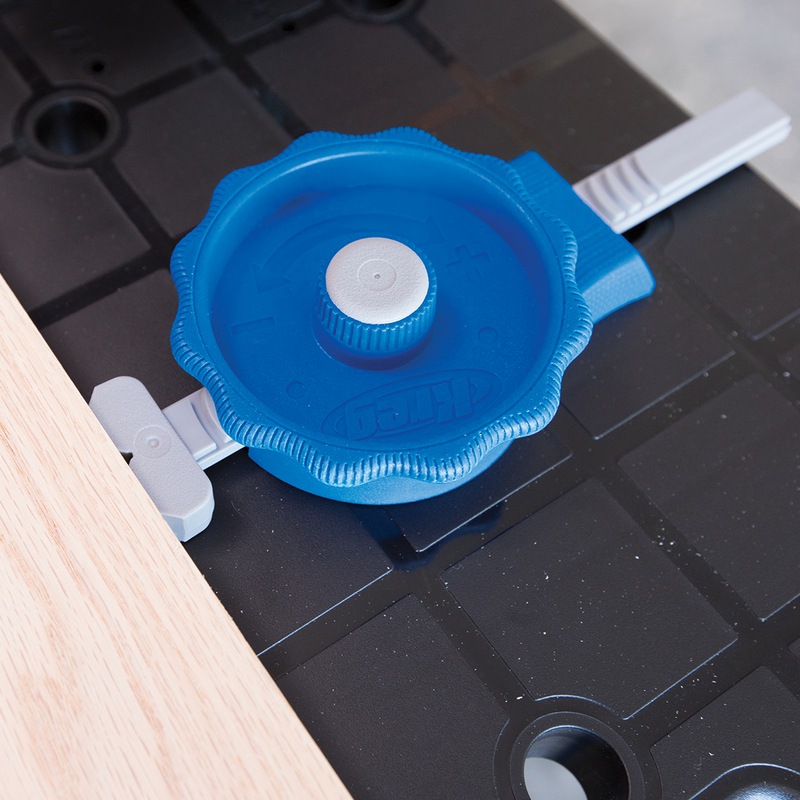 bench dog holes, and work surfaces without holes can be drilled to fit the clamp. Available in November 2017, the in-line clamp has a suggested retail price of $19.99.